But why does this all happen? 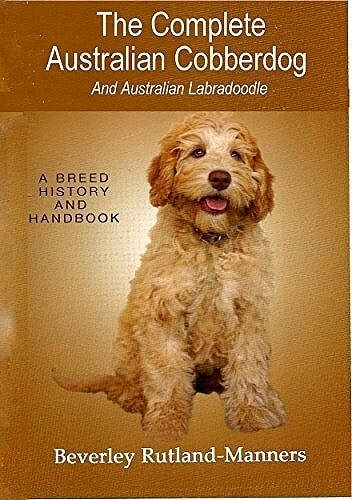 ​Read for free "Dog Politics" on Amazon in the front of Beverley's book. Noted Professor Brian Martin's paper on the phenomenon of the 'Mob Bullying' Mentality explains why so many trolls - people who had no knowledge at all about Beverley or her dogs, joined in to crucify her and her life's work using the internet.